1. Make sure you are using the right kind of tires for winter – Sure, your standard tires are fine in the summer, spring, and even the early months of fall. However, your tires will have much harsher conditions to work through at the end of winter, like snow and ice – and when the snow and ice melt, mud. If you're living in a place that gets a lot of snow, like Massachusetts, Wisconsin, or Maine, then you may want to consider getting Vredestein winter tires. These tires are built for use in snow and other harsh conditions, and allow you to drive easily without the fear of sliding or getting stuck. 2. Check the air pressure – In the winter, your "check tire pressure" warning may flash a lot more often than normal, especially if you have a newer car model. This is not a warning that you should ignore! In fact, you should check the pressure in your tires periodically, regardless of whether the light comes on. As the temperatures drop, your car tires tend to lose a lot of air pressure. Consult your car's manual to find out exactly how much air should be put into your tires and avoid over-inflating them. Too much air put your tires at risk for popping, which can not only be inconvenient, but dangerous. 3. Check the treading – Your tires should have excellent treading if you plan to make it through the end of winter as safely as possible. 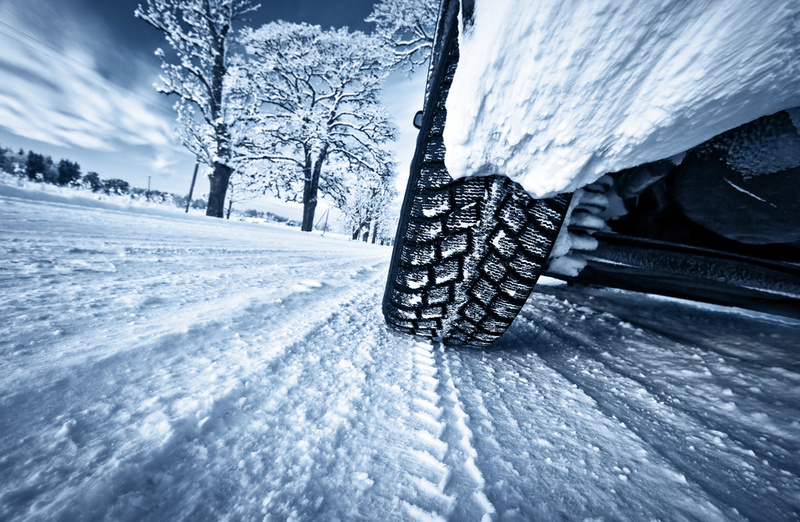 Avoid driving a car with worn-out tires at all costs, as these will be more likely to slide on the snow, ice, and mud that the season provides in abundance. Worn-out tires should be replaced with new ones with stronger treading as soon as possible. Do not take any chances with your tires! Remember, it's always better to be safe than sorry. When you follow these three tire maintenance tips, you'll be sure to drive safely throughout the rest of winter and beyond! Check out our inventory at Tires By Web to find replacements for your worn-out tires.